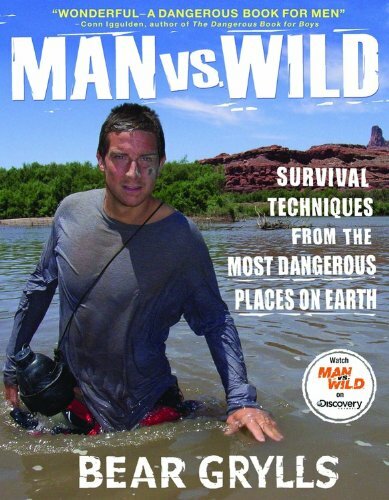 In Man vs. Wild, Bear Grylls demonstrates all manner of survival techniques when faced with nature’s extremes–from crossing piranha-infested rivers to fighting off grizzly bears. 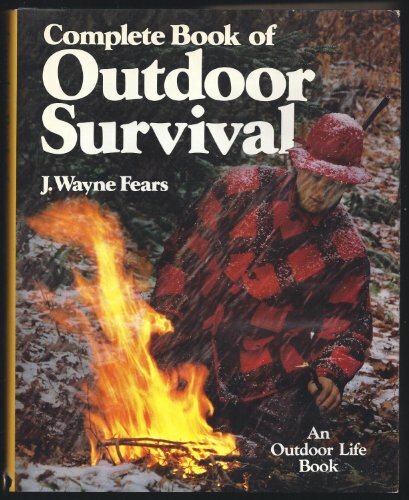 He shows us how, armed with the correct know-how and a determination to stay alive, all of us have the potential to beat the elements in even the bleakest of situations. 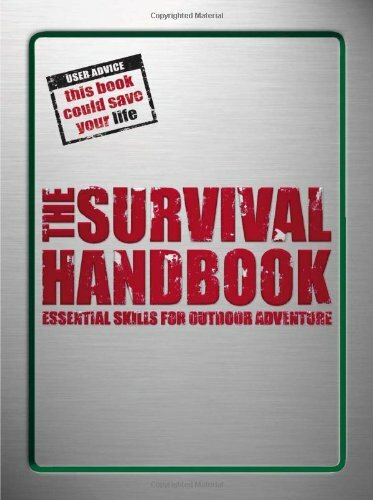 Bear Grylls is the ultimate modern-day adventurer. 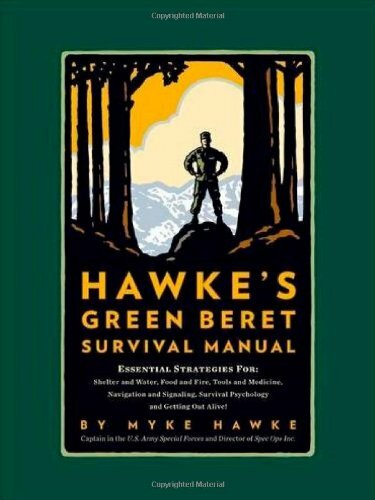 He spent three years with the British Special Forces (21 SAS), only leaving when a near-fatal parachuting accident broke his back in three places. Just two years later, Grylls followed his childhood dream and became one of the youngest climbers ever to reach the summit of Mount Everest. He is the host of the Discovery Channel series Man vs. Wild, where viewers tune in to watch Grylls show what it takes to find your way out of the most inhospitable places on earth with little more than the clothes on your back. 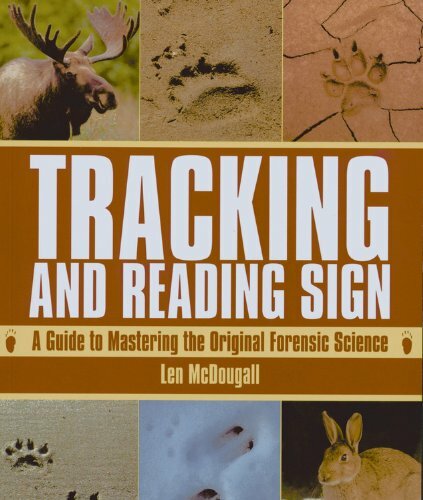 Now, in his book, he shows his millions of fans worldwide how to do what he does in an utterly entertaining crash course in surviving every kind of hard ecosystem–mountain, sub-zero terrain, jungle, desert, and the sea. 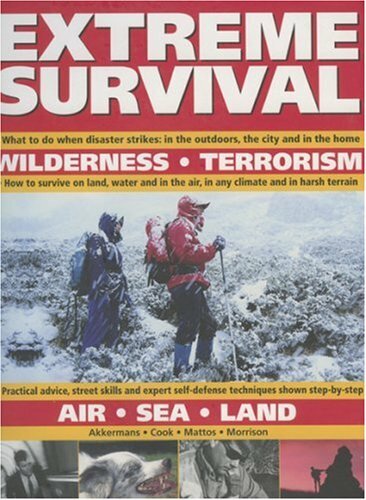 Grylls takes readers on a journey to the corners of the earth and recreates disaster scenarios such as being stranded on a desert island or lost in the snowy Arctic. 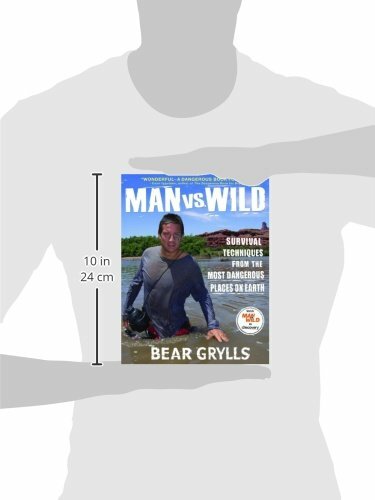 Perfect for armchair adventurers and extreme sports buffs alike, Man vs. Wild is destined to become a classic in adventure literature.